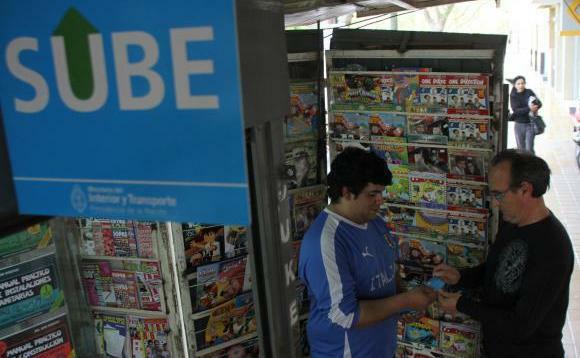 Charlie´s Blog - Buenos Aires Travel Information: Using Public Transportation in Buenos Aires - Buses and Subways and Trains oh my! Using Public Transportation in Buenos Aires - Buses and Subways and Trains oh my! Tired of spending on Taxis? 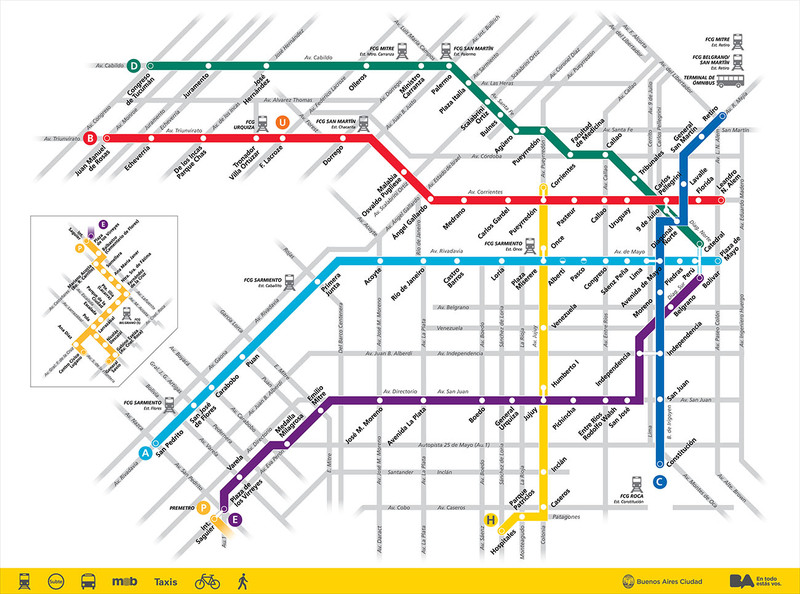 The Buenos Aires Public Transportation System is not the fanciest but all the locals use it at all hours so it makes it a safe cheap way to get around. 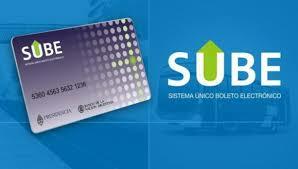 The best part is that you only need one card for the buses, subway and trains! 2. Make sure to add some money to your card. 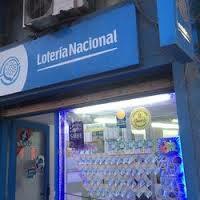 When it runs out you can always add more at these same types of locations or at any Subway Station. 3. Travel like a local. The website ComoLlego will tell you which bus or subway to take and where to get off! 4. BUSES, aka ¨Colectivos¨ run all night 24/7. Each bus varies in color and has a particular Number. 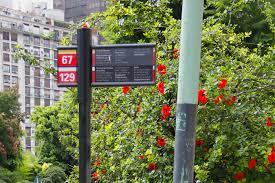 Buses will always and ONLY stop at their specific bus stops with their number on it. 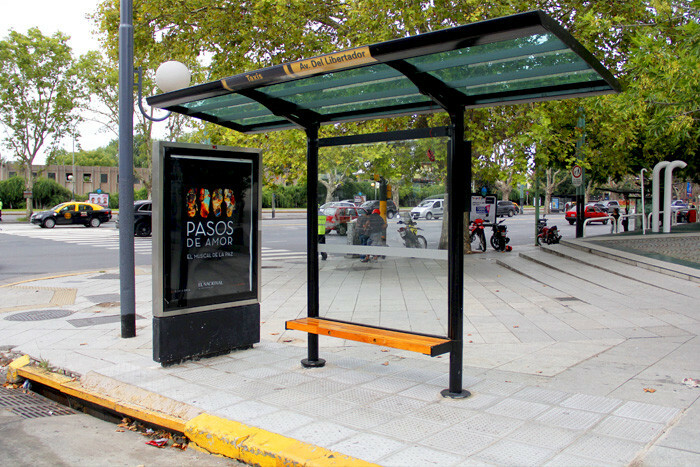 This can be an official looking bus stop, a black sign pole, or even just a sticker on a pole. Each Bus line differs but they should come every 15 to 25 minutes if not sooner. 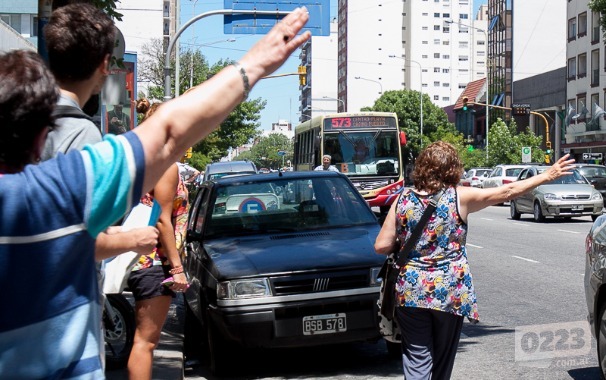 To stop the bus simple stretch your arm out. Tell the bus driver where you are getting off so he knows how much to charge you. The amount will appear on the card reader machine. 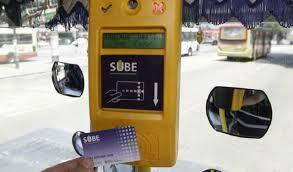 Hold your SUBE card agaisnt the reader until the green checkmark flashes and you are free to choose any seat you like. 4. SUBWAY, aka ¨Subte¨ is open from 5 AM to 10:30 PM. There are 6 Subway lines: A, B, C, D, E and H.
Connections can be made to cross from one color to the other at specific stations by following the colored signs. 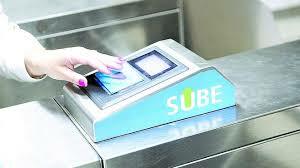 To get into the subway you must pay for your ride, it is one standard fee no matter how far you go. A flashing green arrow lets you know your card has been charged and the turnstile will let you through. Subways should come every 7 to 10 minutes. 5. 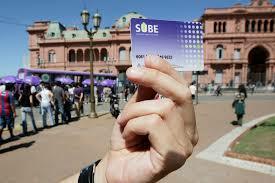 VISIT AND ENJOY BUENOS AIRES!! !